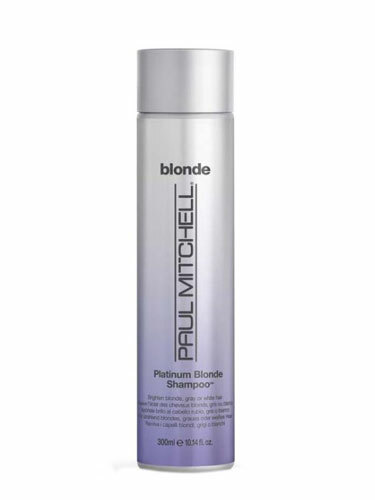 For natural and colour-treated blondes who want to keep their cool. Softens strands and adds shine. Banishes brassiness and brings out the best in blonde, white and silver hair. Apply desired amount to wet hair, massage into your hair and scalp.Rinse completely.